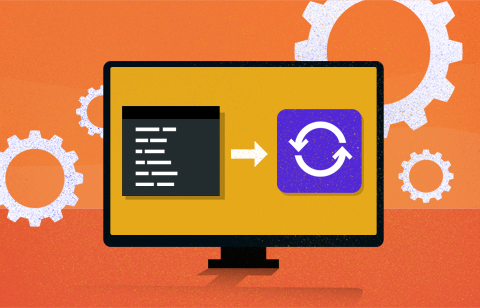 Manage your catalog by programmatically updating your existing apps with our RESTful API. 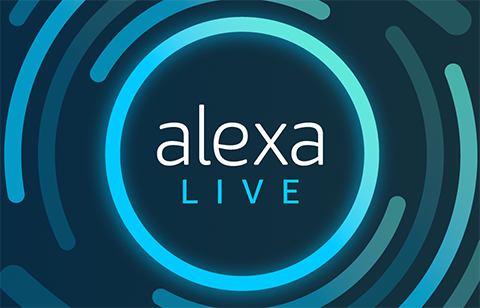 Learn how to design, build, and monetize voice experiences for Alexa-enabled devices. 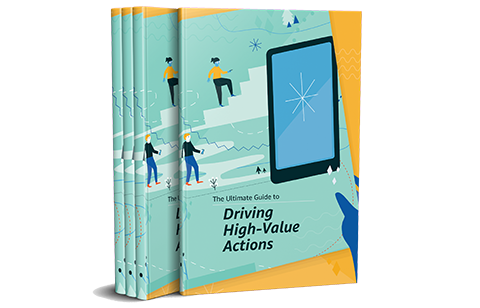 Learn how to increase engagement by encouraging high-value actions with your users. Reward customers globally with digital and physical products delivered by Amazon. Expand your audience to Canada, including French Canadian support and content. With over 80% more power than its predecessor, you can deliver a fast streaming experience and brilliant picture quality to your customers. 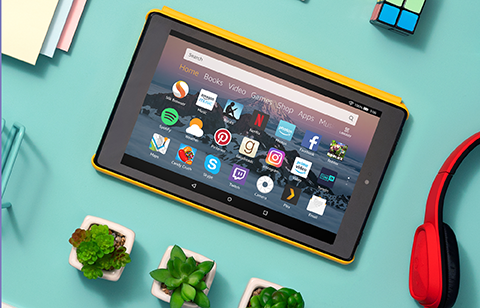 Target your apps for Fire OS 6 to ensure a seamless experience for your customers. 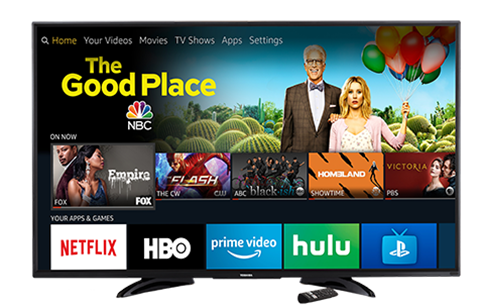 Reach even more customers in the living room with our latest smart TV and Voice Remote with Alexa. 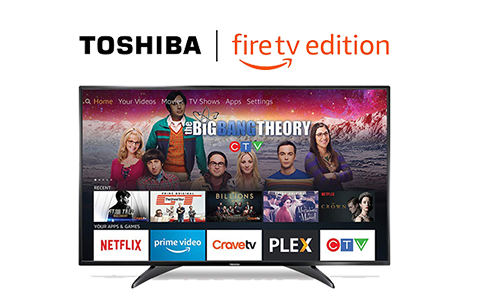 Create a voice-forward experience for your customers with the power of Alexa and Fire TV. 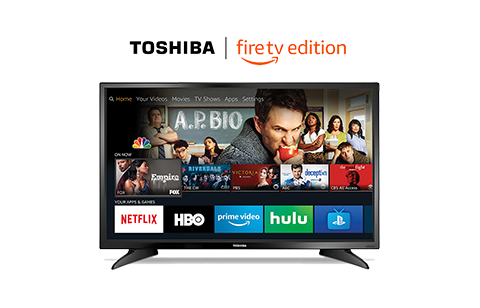 Reach more customers in the living room with the Toshiba 4K Ultra HD—Fire TV Edition and Voice Remote with Alexa. No matter how you monetize your apps and games, Amazon has a solution to help you grow your business. Use our In-App Purchasing API to sell digital content and subscriptions inside your app, or our Mobile Ads API to monetize your apps and games through in-app advertising. With Amazon's unique monetization solutions, like Merch by Amazon, you can start generating revenue in a whole new way. Sell digital content and subscriptions, including in-game currency and more, from within your apps. Monetize your apps across platforms with great eCPM and high-quality ads from Amazon and brand advertisers. Generate revenue through the sale of custom-branded products in your game. Take your fans to the next level. An incentive for customers to stretch their dollars and spend more in your apps and games. Improve player experience and retention by integrating with Amazon's APIs. Reward customers globally with digital and physical items delivered by Amazon when they complete high-value actions in your cross-platform apps with Moments. With Amazon GameOn, you can easily implement cross-platform competitions and reward your players with in-game and real-world prizes fulfilled by Amazon. Increase app installs and IAP sales with the Developer Promotions Console. Leverage Amazon Device Messaging to send push notifications, like breaking news, to your customers and reduce registration friction for your customers with Login with Amazon. 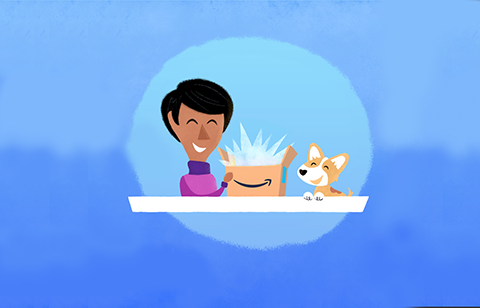 Reward customers globally with digital and physical items delivered by Amazon when they complete high-value actions in your cross-platform apps. Drive engagement, increase monetization, and award real-world and in-game prizes with cross-platform competitions. Securely connect with millions of Amazon customers and personalize their experiences. Create temporary discounts for your apps, games, and in-app items. Send push notifications from the cloud to devices that run your app. Encourage loyalty to your apps by integrating Amazon gift cards as an incentive. Offer rich and immersive app experiences to delight your users. 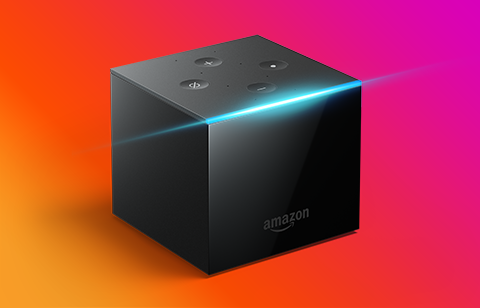 With the Amazon Fling SDK, you can build rich multi-screen experiences with Amazon Fire TV. Build mapping functionality directly into your app to create a deeper, more integrated experience for your users with the Amazon Maps API. Programmatically manage your Android app catalog by creating and updating apps with the Developer Publishing API. 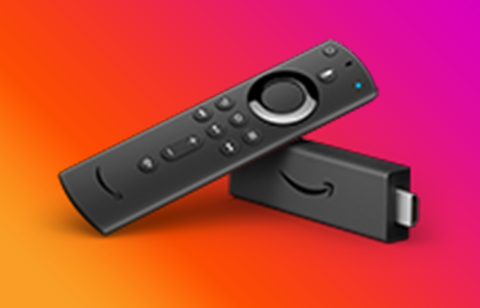 Build rich multi-screen experiences for Amazon Fire TV. Add interactive 3D maps, graphics, and custom overlays to your Fire tablet apps. Integrate with the Amazon Appstore by programmatically creating and updating your Android apps. From drag-and-drop submission testing to previewing your app on simulated devices, get the tools you need to build apps and games better and faster. You can test your app for compatibility before submitting it to the Amazon Appstore using our App Testing Service and quickly distribute your app on the Amazon Appstore to a predefined set of testers using Live App Testing. Distribute and test your app against the full suite of Amazon services, including In-App Purchasing, in an actual production environment. See how your HTML5/Web App or mobile-optimized website performs on a Fire TV, Fire tablet, or another Android device. A list of available IAP plugins are available for popular development platforms, such as Android and Unity.